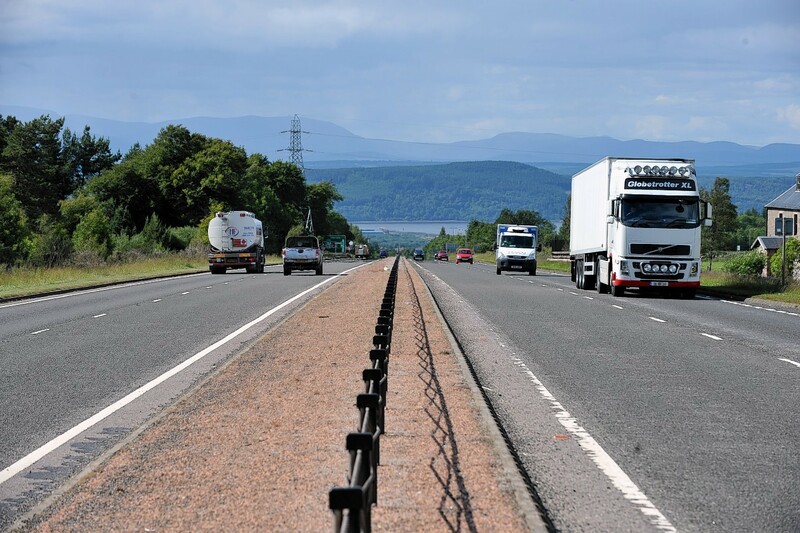 Motorists travelling on the A9 between Dalraddy and Slochd can expect disruption from next week as work on the largest individual section of the A9 dualling project is set to get underway. 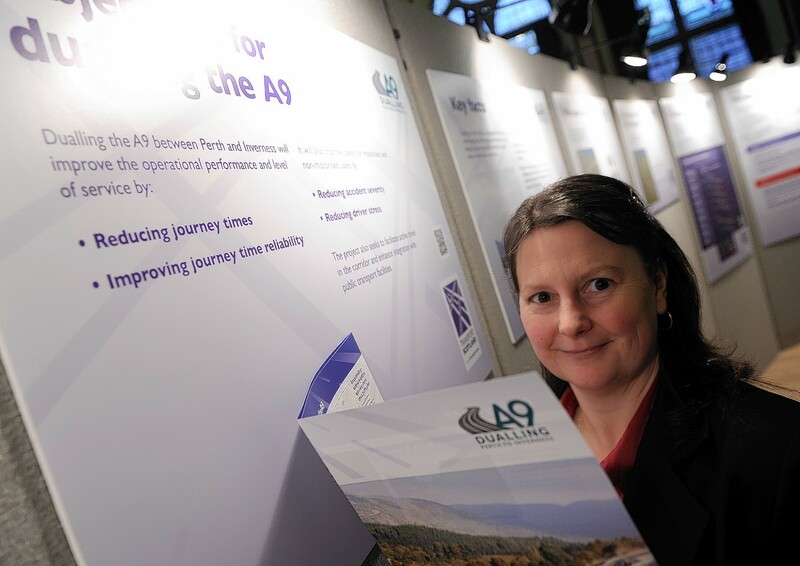 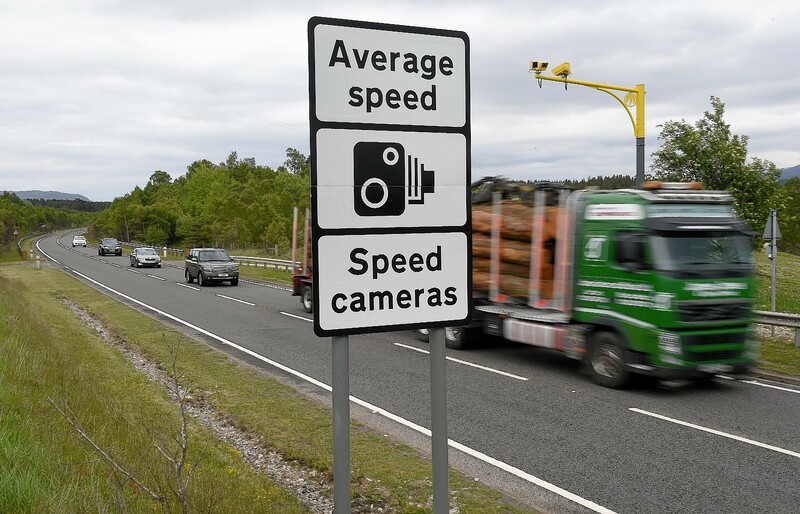 A public consultation was held in Aviemore yesterday as Transport Scotland revealed plans depicting the preferred route for the dualling of the A9 between Dalraddy and Slochd. 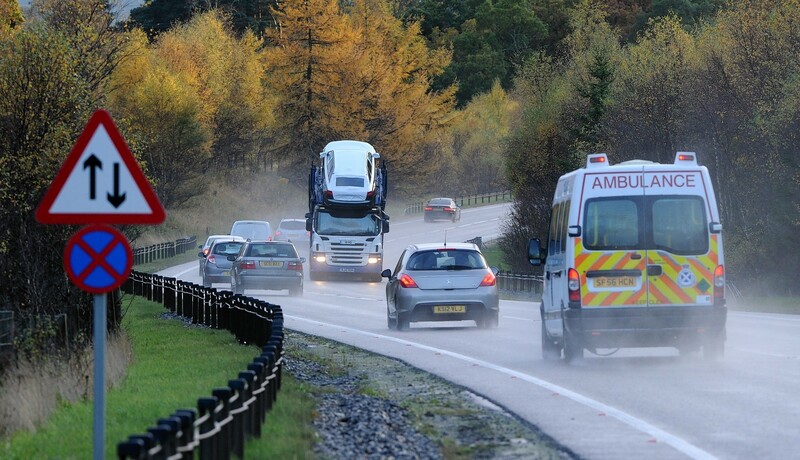 Motorists face overnight disruption on the A9 trunk road as a £2million programme of resurfacing gets underway.